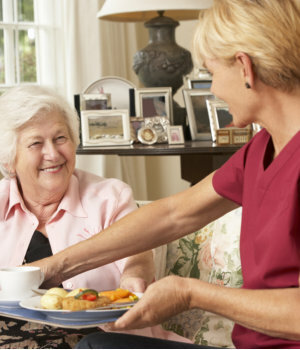 Beyondcare Nursing Services offers compassionate home health care services to individuals and families with special care needs. 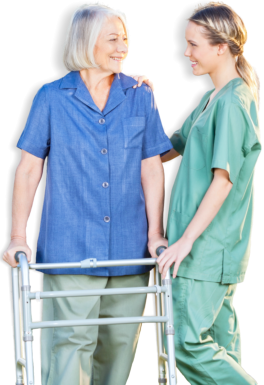 If someone in your family requires additional help due to chronic illness or disability, we are your top source for reliable, professional assistance. Do you want to know more? Reach out to us at 443-858-4028 for further discussion. For a comprehensive assessment, please set an appointment now.